This liquid formula of CJ's BUTTer® is loved as a spray application rash treatment that is exceptionally useful for sensitive to the touch rashes or quick application and can double as a wipes solution! This spray-on moisturizer also works wonders as a bath oil, baby oil, massage oil that is safe for all ages, leave-in conditioner, hair detangler, curl definer, make-up remover, adhesive remover - no more struggle to remove sticky bandage goo - and so much more! 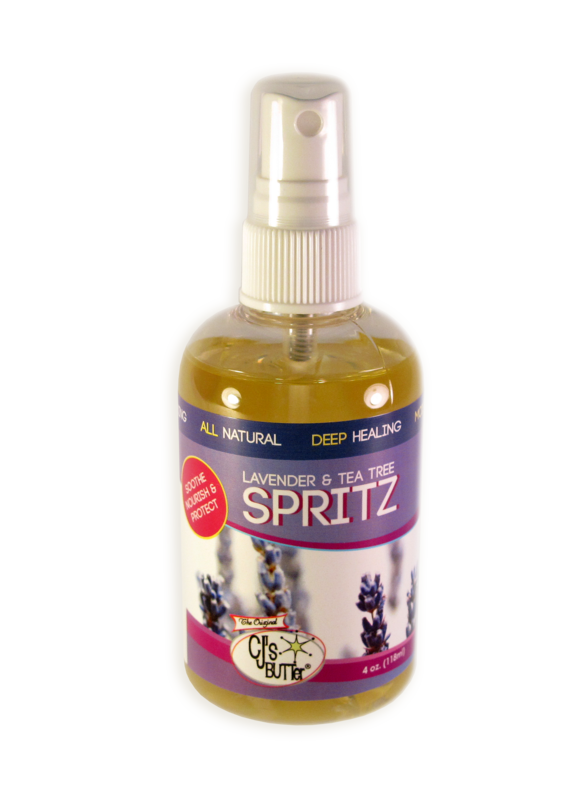 Uses: Moisturizing spray for skin or hair. Directions: Spray directly on skin or into palm of hand to work through hair. Warnings: For external use only. When using this product avoid contact with eyes.